20. 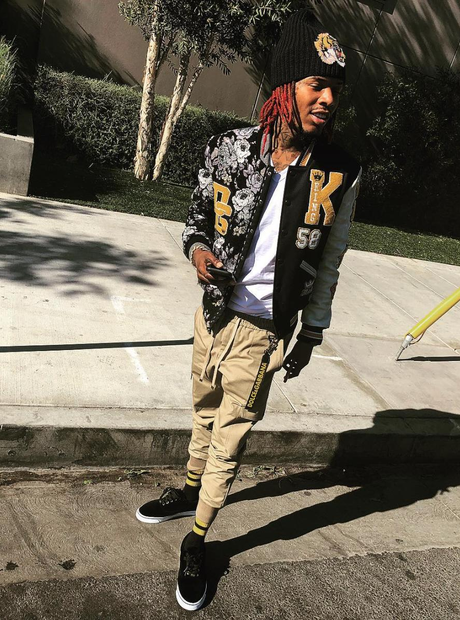 How tall is Fetty Wap? Fetty Wap is actually 6 feet 1 inches tall. The rapper is slightly taller than the average male artist in the music industry and towers above peers including Kanye West and Big Sean.